In the sleepy town of Glory (the setting for Elsie Chapman’s latest YA story), secrets are a way of life. Glory is famous for two things: businesses that front for seedy, if not illegal, enterprises and the suicides that happen along the Indigo River. Marsden is desperate to escape the “bed-and-breakfast” where her mother works as a prostitute—and where her own fate has been decided—and she wants to give her little sister a better life. 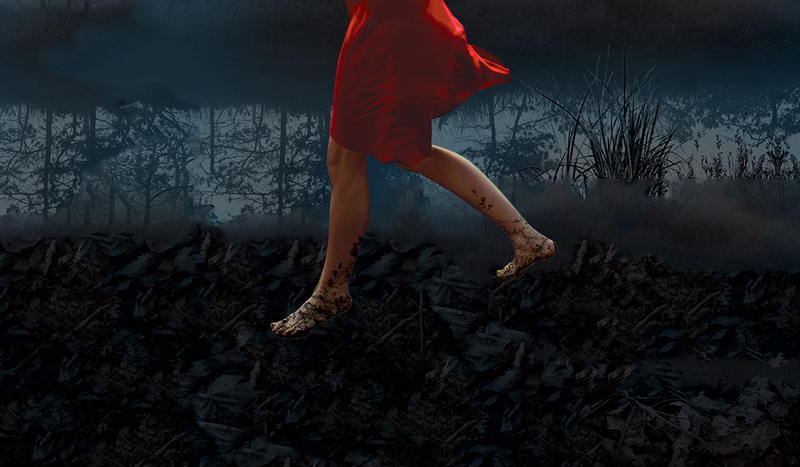 But escape means money, which leads Mars to skimming the bodies that show up along the Indigo River. It’s there that she runs into Jude, who has secrets of his own and whose brother’s suicide may be linked to Mars’s own sordid family history. As they grow closer, the two unearth secrets that could allow them to move forward . . . or chain them to the Indigo forever. 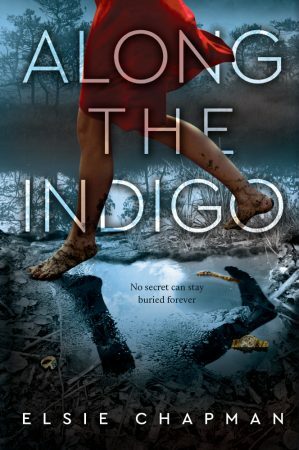 Along the Indigo hits shelves March 20. Take a peek below!